We carry versions of wholesale designer perfumes (eau de parfum and eau de toilette) with a huge assortment of designer perfumes for women and men. Our fragrance is 0.5 oz (15ml) high concentrates and well designed. All fragrances are pre-packed 24 bottles. The perfumes have an attractive designer bottle and packaging. Our versions of designer perfumes have the same great aromas as the originals. 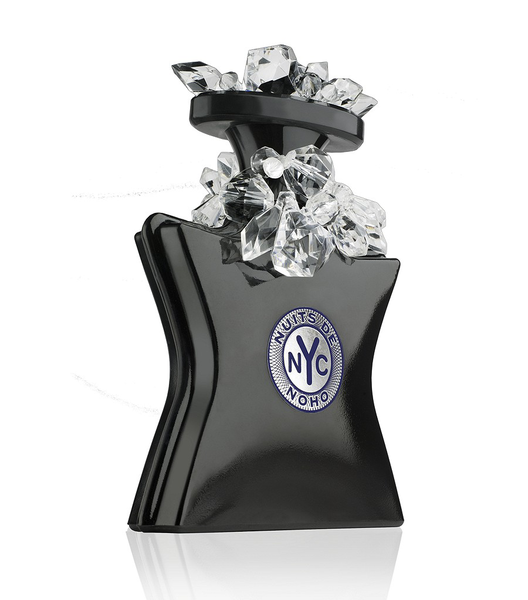 Our perfume has excellent fragrances and prices, which will allow you to make great profits! Please call for a special price. We beat any price! FOB Florida.